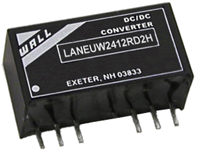 The LANEUW2H series of DC/DC power converters provides 2 Watts of output power in a 0.86” x 0.36” x 0.44” SIP package. 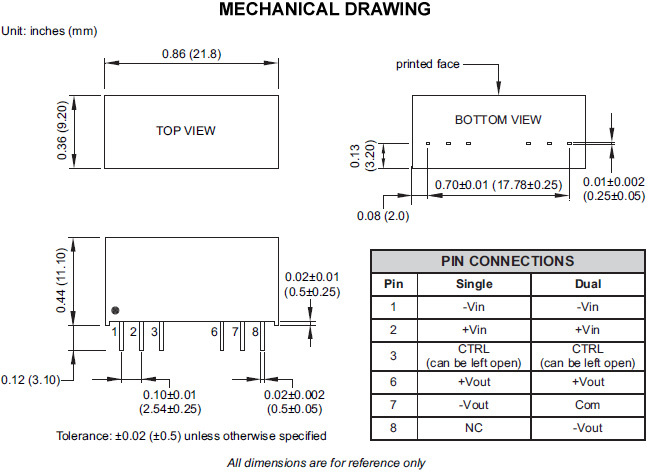 This series has regulated single and dual output models with 4:1 ultra wide input voltage ranges of 9-36VDC and 18-72VDC. Some features include high efficiency up to 80%, low ripple and noise, 3000VDC I/O isolation, and continuous short circuit protection. 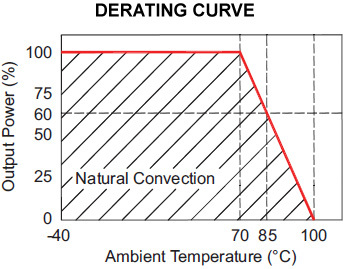 All models in this series are RoHS compliant.